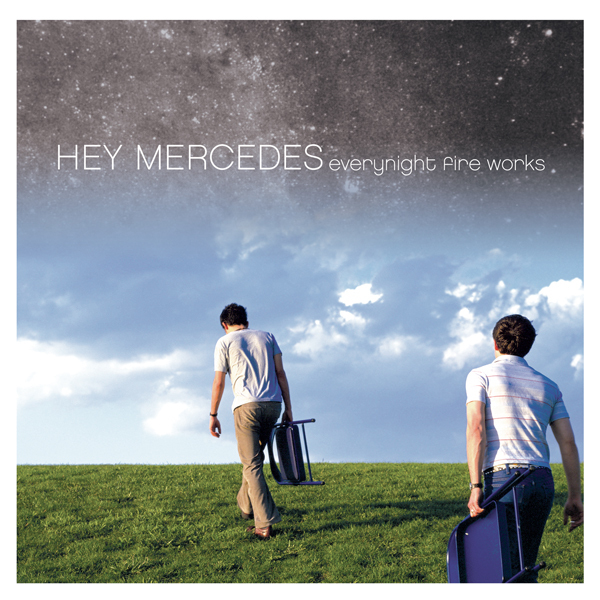 15 years after it’s initial release, Hey Mercedes’ stunning debut Everynight Fire Works will be reissued on Run For Cover Records. Formed after the break up of Braid by Bob Nanna, Mark Dawursk and Damon Atkinson, Hey Mercedes’ brand of emo-influenced alternative rock has stood the test of time as a more melodic but equally-as-important companion to the members’ first band. 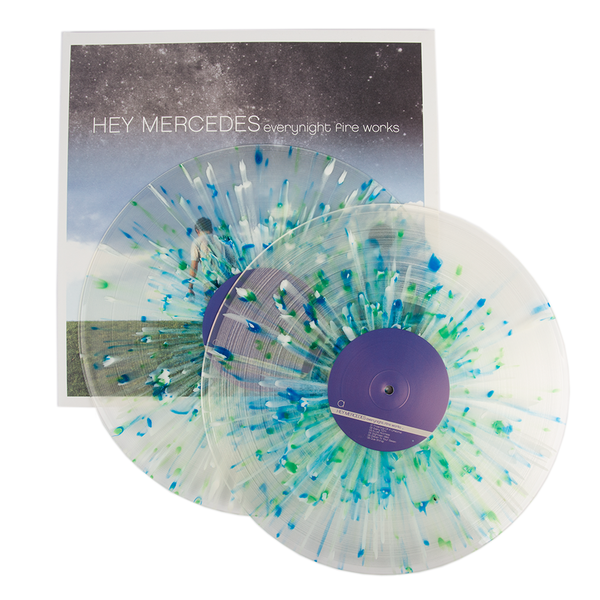 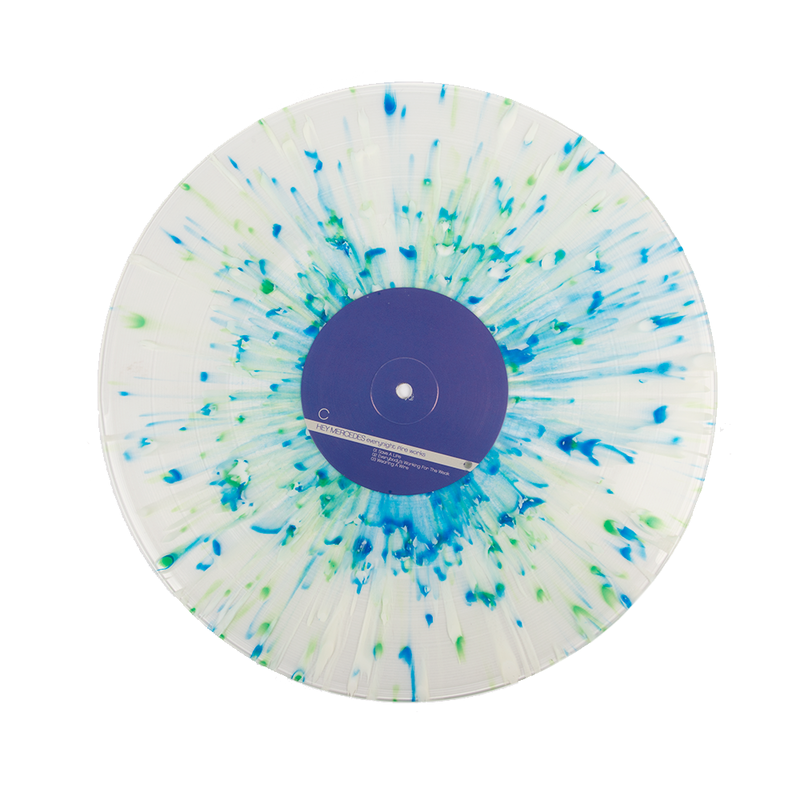 This special 15-Year Anniversary reissue features color vinyl, a stunning gatefold jacket, and a bonus LP including the band's The Weekend EP (never before pressed on vinyl!) 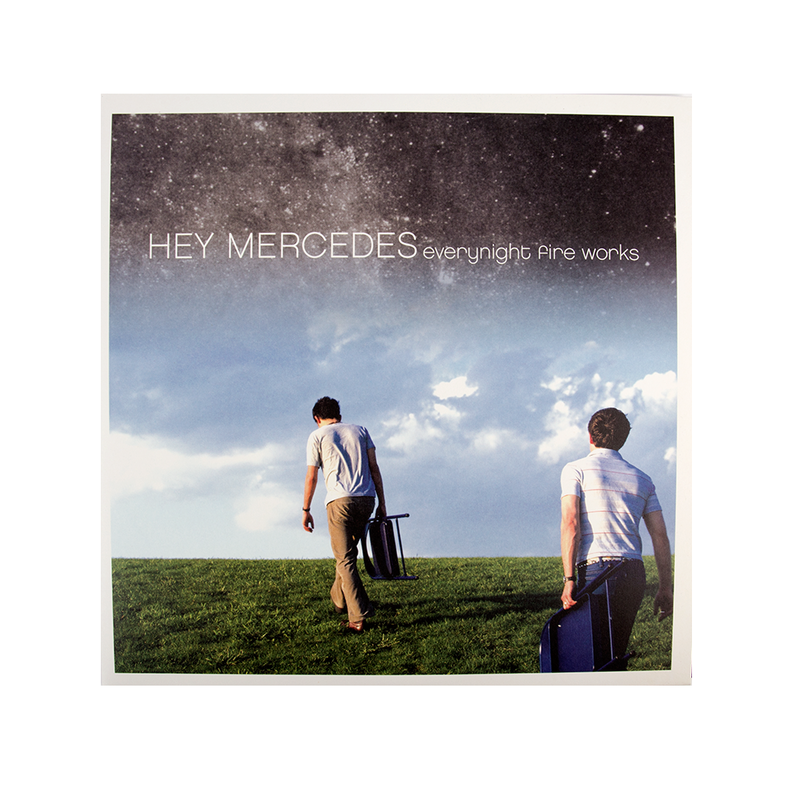 & two cover songs.